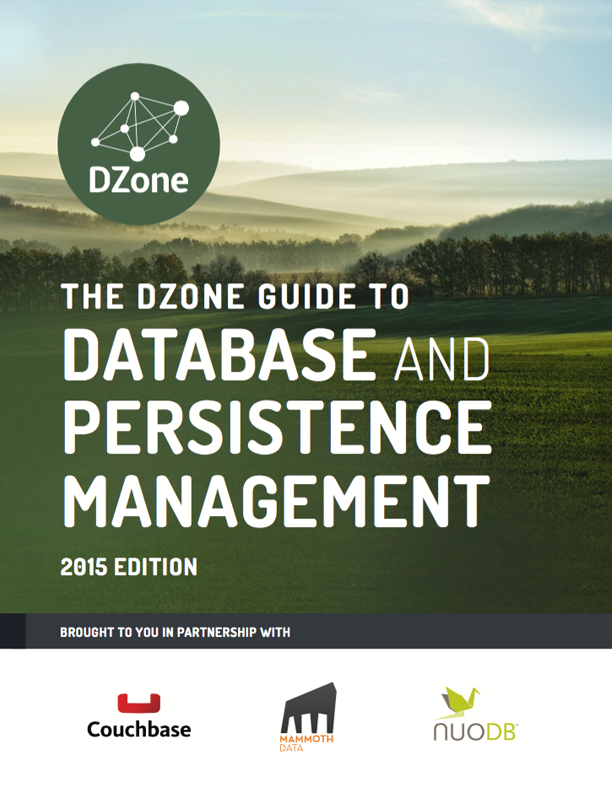 The DZone Guide to Database and Persistence Management is a valuable handbook for understanding and conquering the challenges posed by modern database usage. 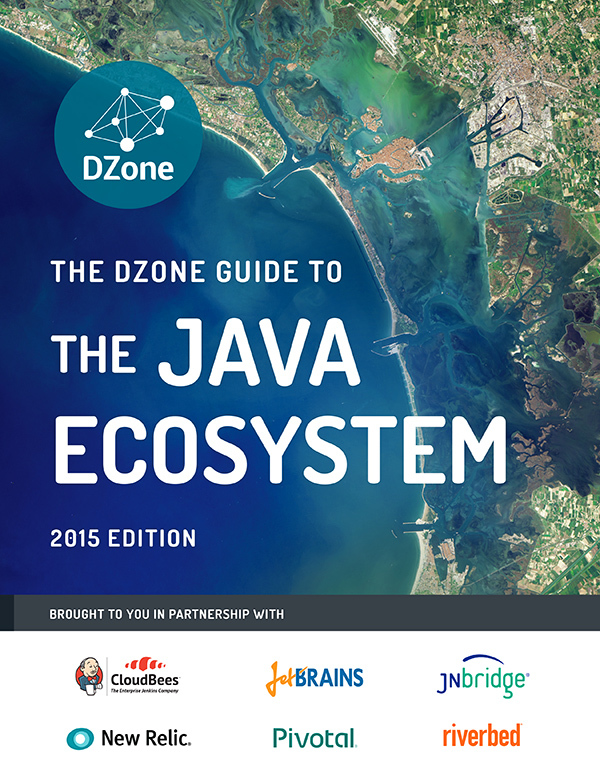 "To-the-point and useful for keeping on the desk for quick reference." 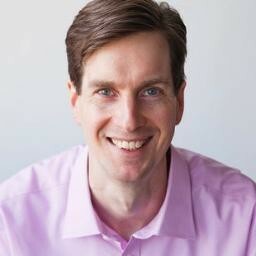 "It's exactly what I need for a major project. 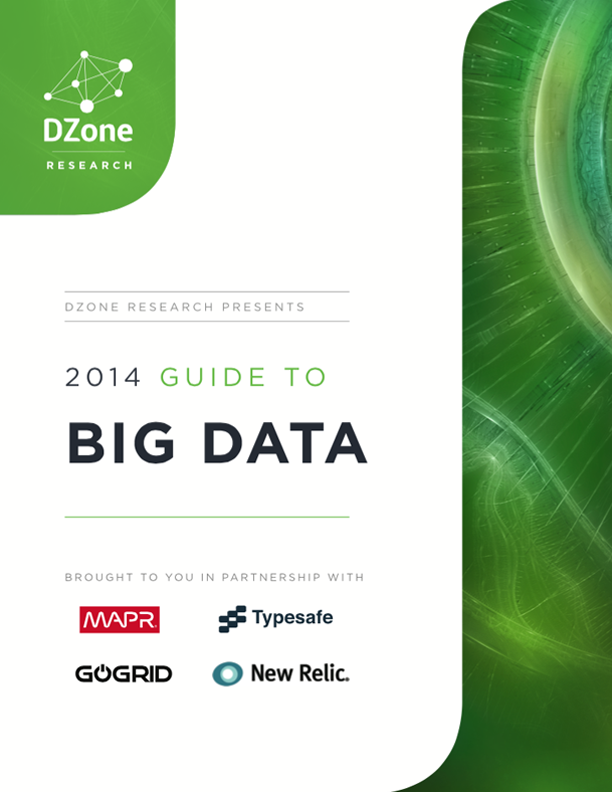 It clarifies terminology, bins the products, and opens up ideas on using databases." 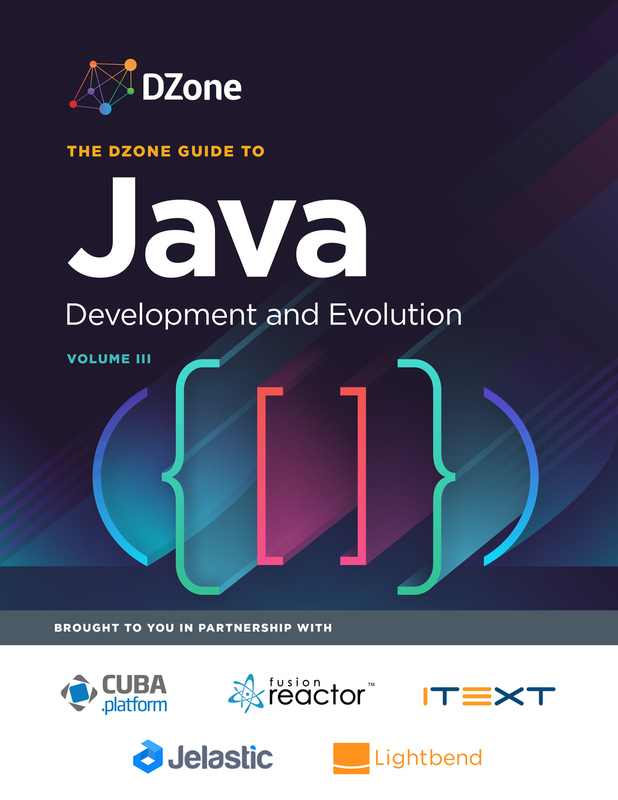 "I thought it was well-written, informative, and it had plenty of coverage of both SQL and "NewSQL" databases." 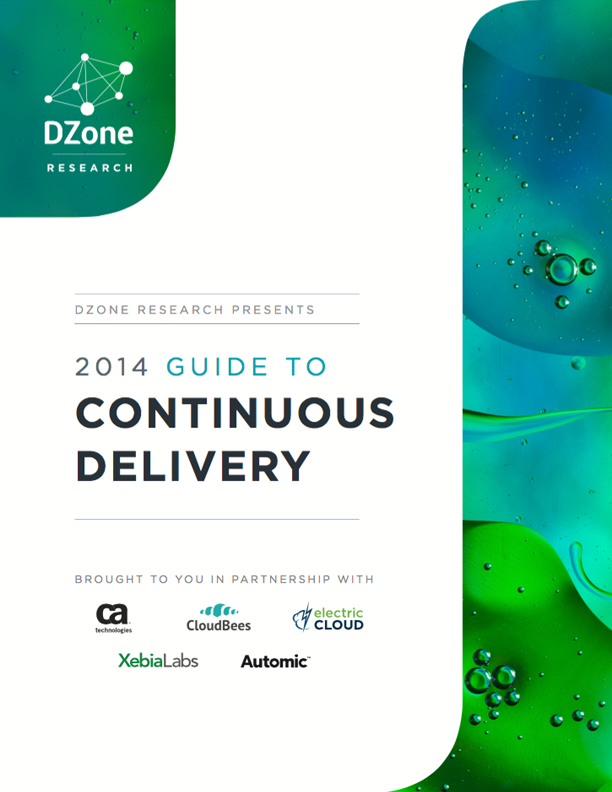 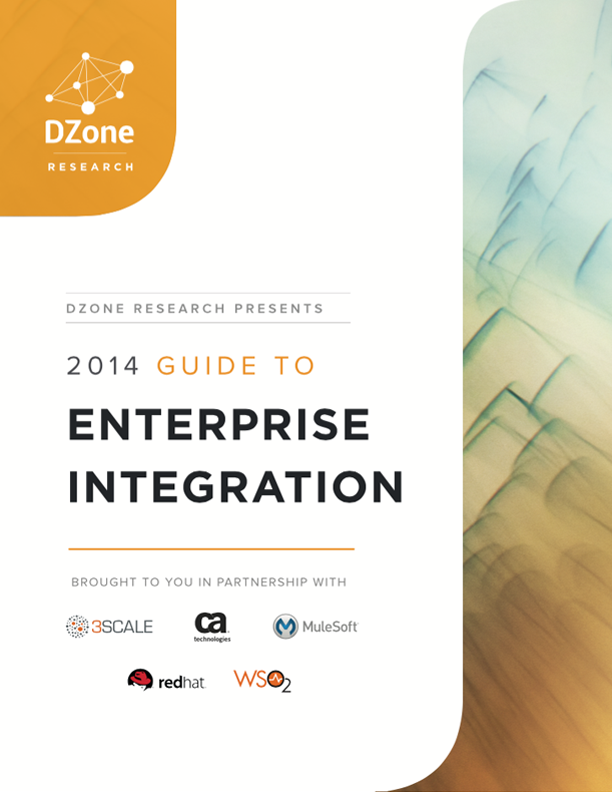 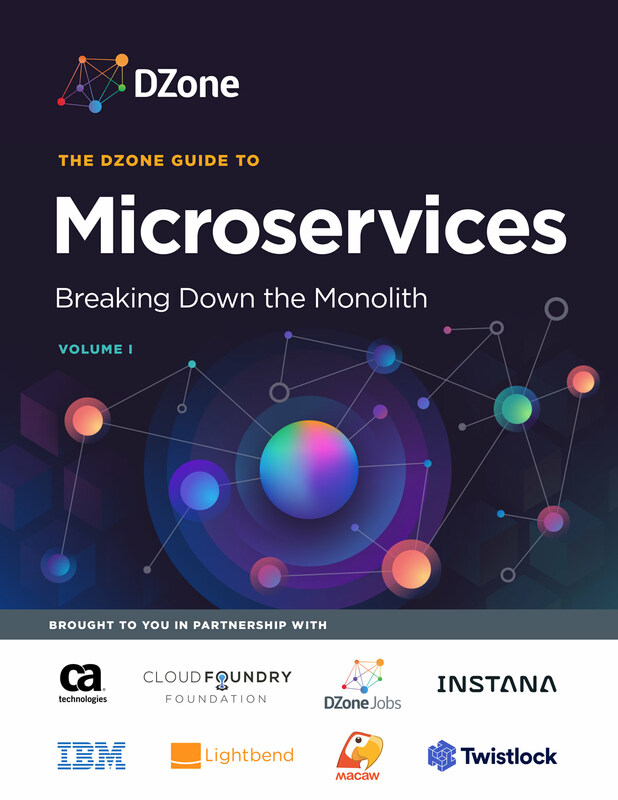 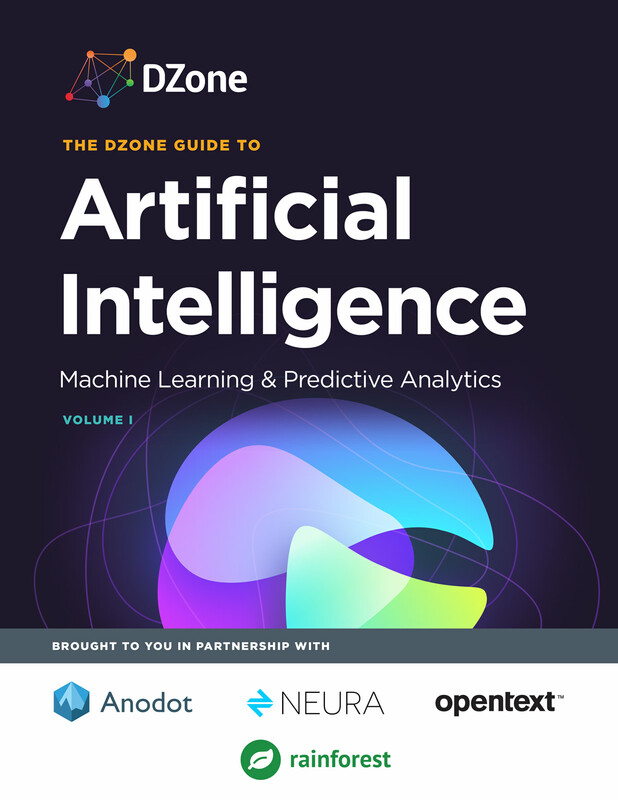 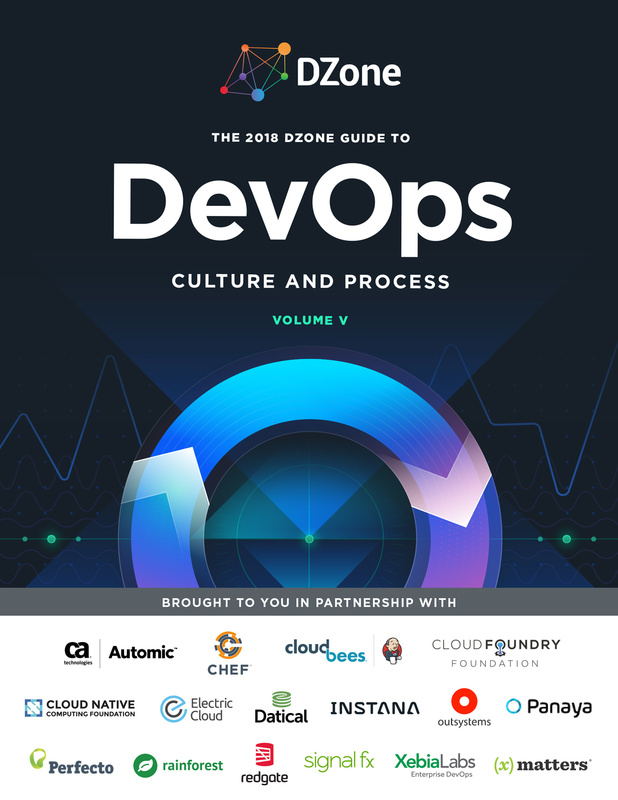 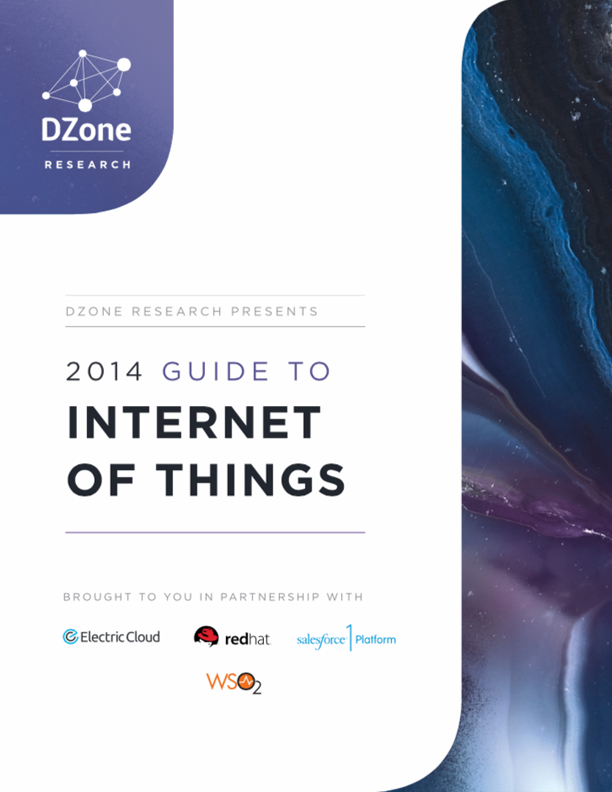 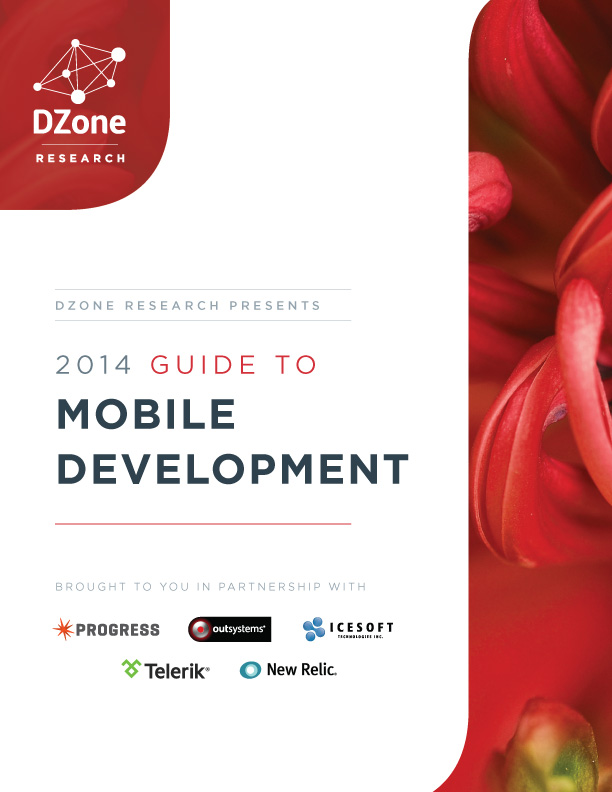 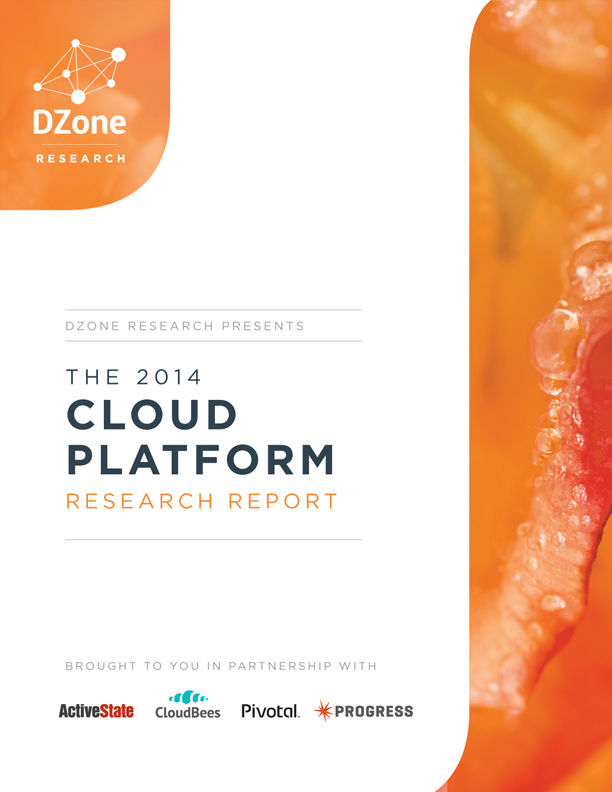 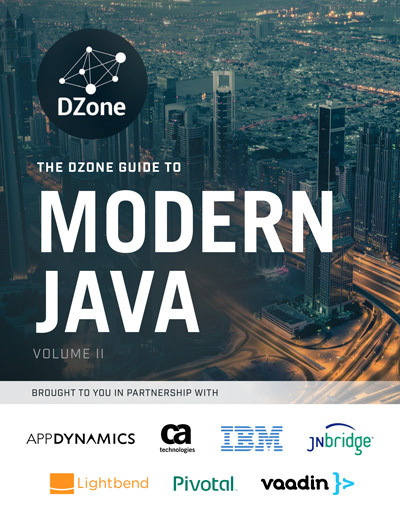 "This (along with all DZone guides) gives a panoramic view of the state of the databases."